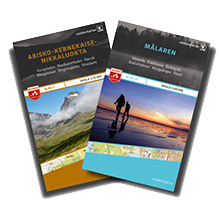 Outdoorkartan is a new series of 28 topographic outdoor maps covering the mountains and popular recreation areas in southern Sweden. The content, clarity and durability of this new outdoor map series, makes it an ideal companion on your excursion. 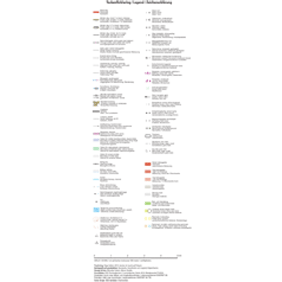 The map size is 97 x 67 cm and is printed on both sides. The maps have a new look and are printed on a durable and water resistant material (Polyart). Cartography, material and printing quality provides clear and easy to read maps ideal for hiking, canoeing and mountain tours. The series is devided into two parts with different scales. The unique scale of 1:75 000 for the mountain region and 1:50 000 for the southern parts. The mountain series 14 sheets has a clear and easy to read scale of 1:75 000 with contour lines at 20 m vertical interval. The topography is also enhanced with terrain shading. 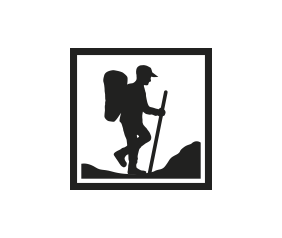 They are printed on both sides and cover large areas which are apapted to hiking trails. 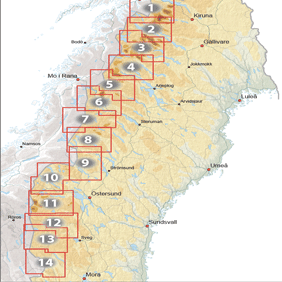 The mountain region cover from Riksgränsen in the north to Sälen in the south with selected areas of the Norwegian mountains. The southern series is a detailed map with trails, back roads, lakes, rivers, forests and soil types in the scale 1:50 000. 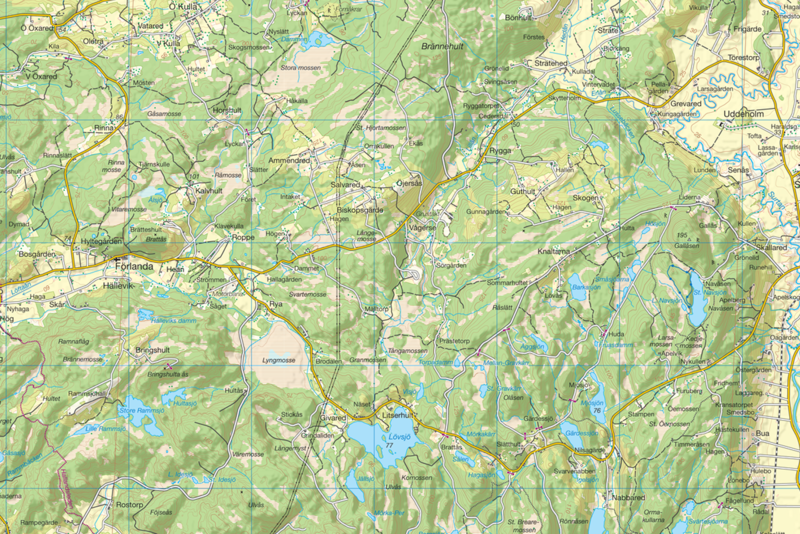 The maps cover areas suitable for hiking, skating, canoeing, horseback riding, fishing trips and much more. 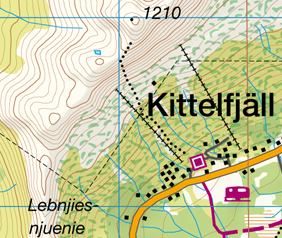 Outdoorkartan is printed on Polyart which is a synthetic paper that provides a clear and easy to read mapping. 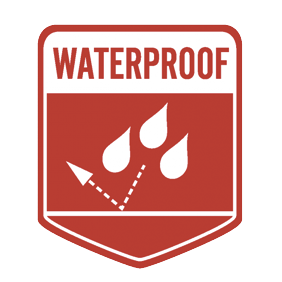 It´s also extremely water- and tear resistant and can withstand all types of weather. Can easily be folded many times and adjusted to fit in your pocket or pouch. In this series you will also find specific mountain information such as well defined summer- and winter trails, recommended trails for snowmobiles, bridges and fords, mountain lodges, huts, emergency telephones and much more. 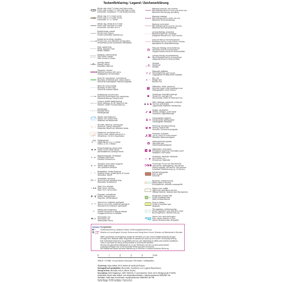 Click on the image for more detailed legend. 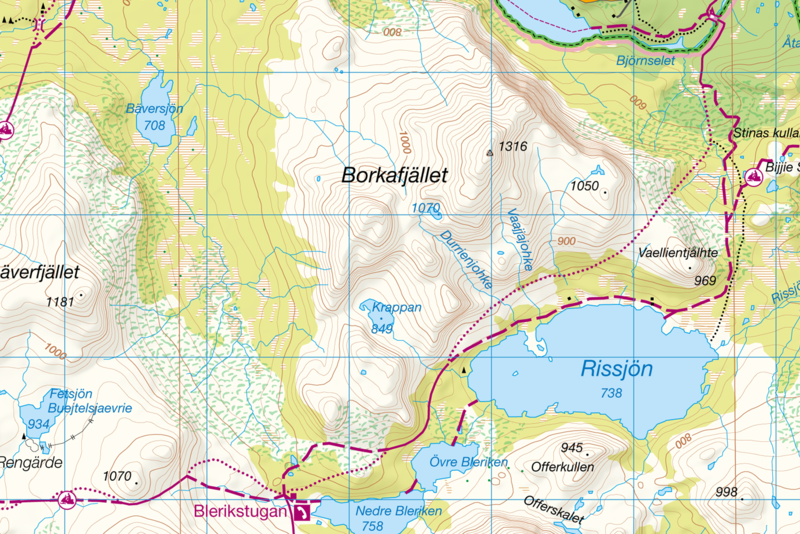 Here you will find sheet indexes for all maps and also for the Kungsleden part. You can also download and print. Always let your itinerary and return be known. Plan your trip according to the weather. Always pay attention to warnings about adverse weather conditions in the mountains. 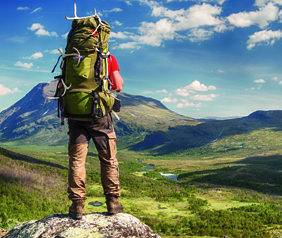 Be aware that large areas of the mountain range have no mobile phone coverage. In most mountain shelters or cabins in areas with no roads there are emergency phones and they are also marked in the map. It is wise to keep to the marked trails. 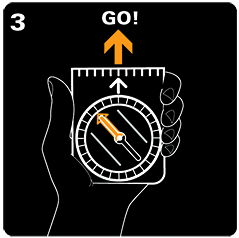 It makes it easier to find your way and also minimize the risk of entering avalanche areas during winter. Winter trails are marked with a red cross and are not always suitable for summer hikes. 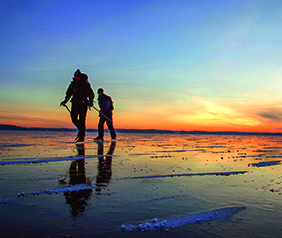 All travels across ice are at your own risk! Marked trails over ice usually indicate where the ice is strongest but is not a guarantee that the ice will hold. Cabins are located along the trails, usually with a distance of 15-20 km between them. They are equipped for self-catering and usually have rooms with several beds. 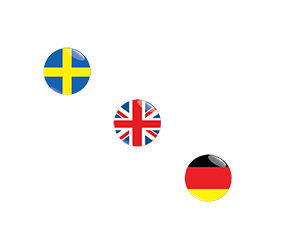 It´s not possible to pre-book, if all beds are occupied extra mattresses will be placed on the floor. The cabins are usually run by Svenska Turistföreningen (STF) and are open during the ski and hiking season. Mountain lodges are hostels/hotels with more facilities and there you can pre-book your stay. When cabins and mountain lodges are locked in areas without roads there is always a small space open for emergency shelter. Please observe that this space is not for planned visits! If possible, call 112 in an emergency, unless there is a mountain shelter or cabin with an emergency phone nearby. Plan your route on the map, carefully study the terrain and mark the intended route. Take in consideration the elevated terrain when planning the stages since they usually take longer than expected. Plan stops along the way. Find possible escape routes to seek shelter in case of rapid weather changes. Always bring a map and a compass. In National parks, Nature reserves, Cultural reserves and areas with special protection of plants and animals stricter rules apply. Message boards adjacent to areas show what applies. License is required for fishing in all lakes and rivers in Sweden. The exception is the five biggest lakes (Vänern, Vättern, Mälaren, Hjälmaren and Storsjön) and along the coast where sport fishing is allowed. According to Terrängkörningslagen (terrain vehicles law), it is forbidden to drive cars, motorcycles, mopeds and other motorised vehicles on bare ground in the terrain. You are allowed to drive for example snowmobile on snow covered ground as long as you do not cause any damage to the ground. In some areas it´s completely prohibited to drive in the terrain. 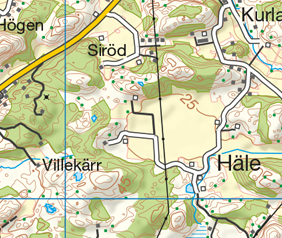 (see restriction areas in outdoorkartan). The Right of Public Access ”Allemansrätten” is a unique right to roam freely in the countryside. But with this right come responsibilities – to take care of nature and wildlife and to show consideration for landowners and for other people enjoying the countryside. The Swedish EPA sums up the Right of Public Access in the phrase ‘Don’t disturb – Don’t destroy. -passera över området närmast ett bostadshus. Det är risken att störa som avgör hur nära du kan passera ett hus. -ta dig fram över planteringar oavsett risken för skada på mark eller växtlighet. Ansvaret vilar på dig som tar dig fram i naturen att se till så att marken inte skadas. -jaga. Som jakt räknas också att ta fåglars bon och ägg. -ha hunden lös i naturen under tiden 1 mars – 20 augusti. Även annan tid på året måste hunden hållas under sådan tillsyn att den hindras från att förfölja vilt. -tälta med enstaka tält under något dygn. Vill du tälta längre tid eller en större grupp samlat måste du ha markägarens tillåtelse. -gå, cykla och rida på enskilda vägar. Öppnar du en grind måste du stänga den efter dig. -göra upp eld i skog och mark men bara med största försiktighet. Vid torrt väder gäller ofta allmänt eldningsförbud. Du får använda nedfallna grenar som ved men det är inte tillåtet att hugga ner träd eller buskar, eller att ta grenar eller näver från levande träd. Elda aldrig direkt på en berghäll. -gå i land, bada, ankra och tillfälligt förtöja vid strand som inte tillhör tomt, eller som är skyddat för fågelliv eller annat. Att tillfälligt förtöja eller bada vid en brygga som ligger utanför en tomt är tillåtet förutsatt att den som äger bryggan inte störs.